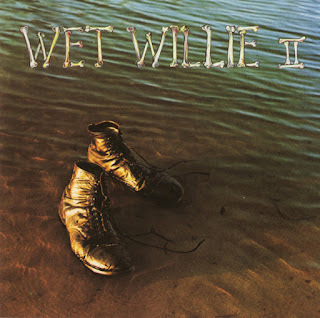 Continuing from their first album, Wet Willie II finds this Southern band charging ahead in the boogie stakes while attempting to establish themselves as a harder-edged companion to the Allman Brothers. 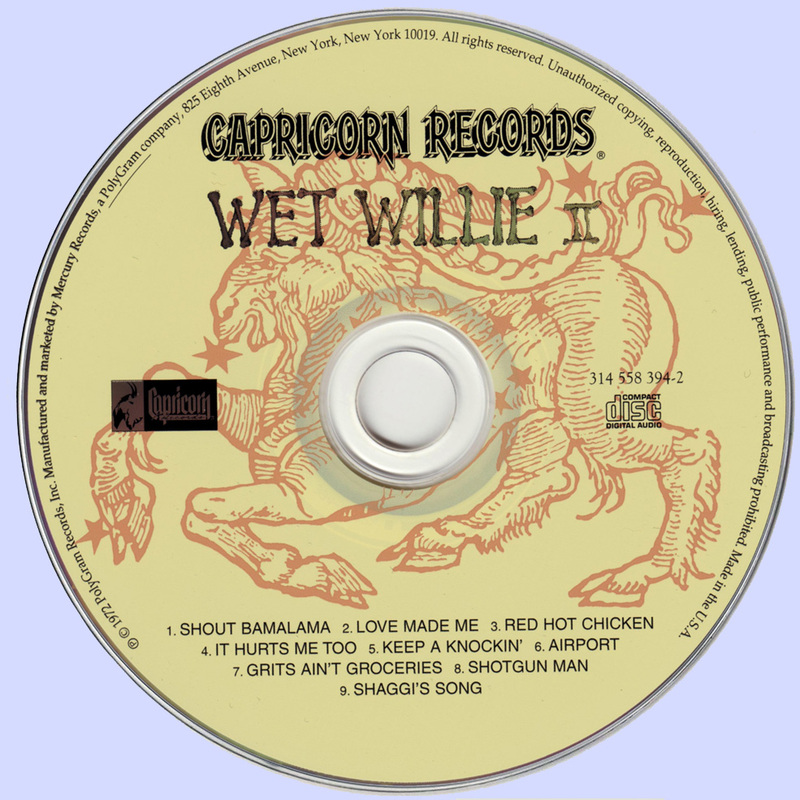 Half the tunes are covers and the other half are self-written. 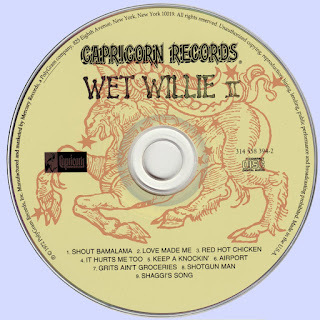 While the highlight is Wet Willie's version of Otis Redding's "Shout Bamalama," the group is putting forth more of their own identity than on their first disc. 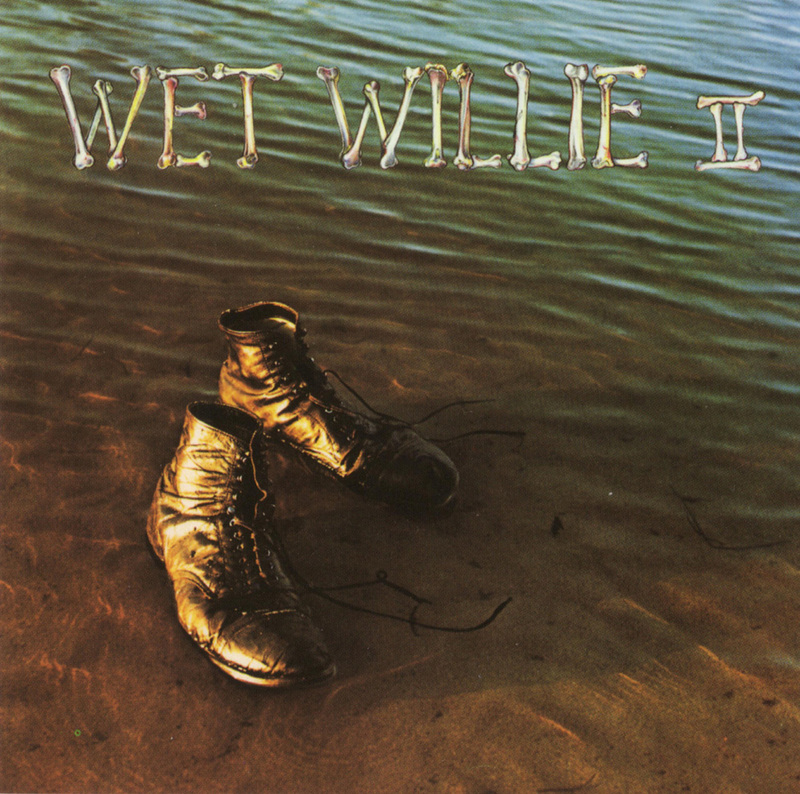 Good, raucous fun, Wet Willie II is another fine product from those good ol' Southern boys who like their grits and their rock & roll.